Quality, well minded horses. 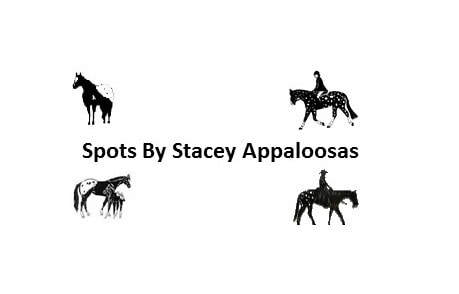 Foals that grow to be head turners in the show ring and a pleasure to take on a trail ride! Looking for that perfect Stallion to complement your mare, a stunning foal to raise or a brood mare to complement your breeding program, contact 7-5 Ranch! Specialized Equine sessions available designed to show the unique bond between a horse and its rider. JD WATERHOUSE will create a custom session that works for you! ﻿​Our strength and success is a direct result of our carefully constructed team. The heart-and-soul of CRT Industrial Equipment is our Superior Service Department. CRT's experienced, trained service Technicians are focused on customer needs while reducing cost of ownership. CRT Industrial has a variety of industrial sweepers and scrubbers available for rent. We Have Your Solution! ​Therapeutic application of hands on massage techniques for increased circulation, relaxing muscle spasms, relieving tension, enhancing muscle tone and range of motion in high performance horses. Horse having difficulty catching their breath or coughing, call Robin for an Equi-Resp machine treatment! Robin is available for Equine Colic Message Clinics. Massage for a colicing horse creates positive physiological effect to help resolve colic issues. "Massage Therapy is a useful and important aspect in the treatment of many equine conditions ranging from Sports Medicine to Colic" ... Christopher P Boutros DVM,DVSc of Waller Equine Hospital. Outstanding Service is just a phone call away! Producing color, conformation, disposition and great movers!